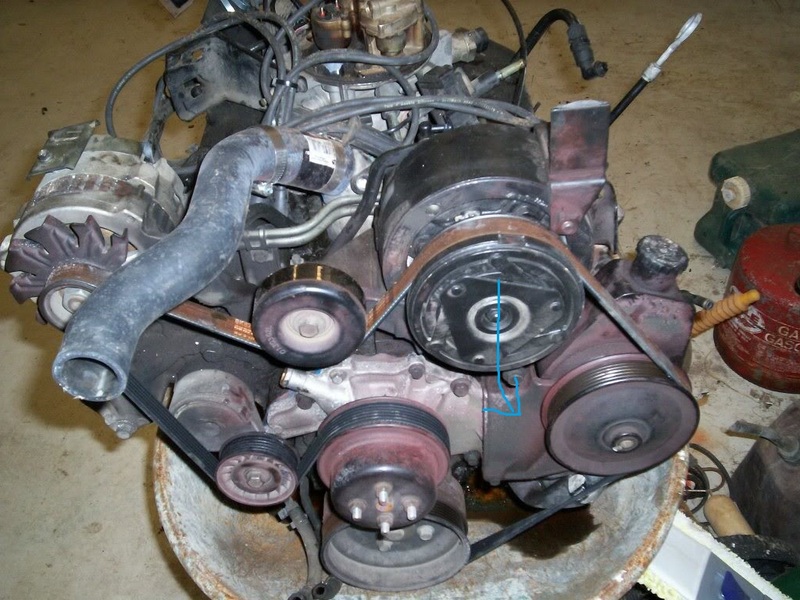 I have a 1991 trooper with a 2.8 gas engine. I need to replace the bracket that wraps around the power steering-its cracked/split. i'm having a hard time sourcing one and our local pick n pulls dont have my vehicle. What other vehicles can i get this from if any?